MidBeam 2.0 is a small handheld lamp with excellent coverage for its size. The lamp is available as battery or mains (AC) operation. 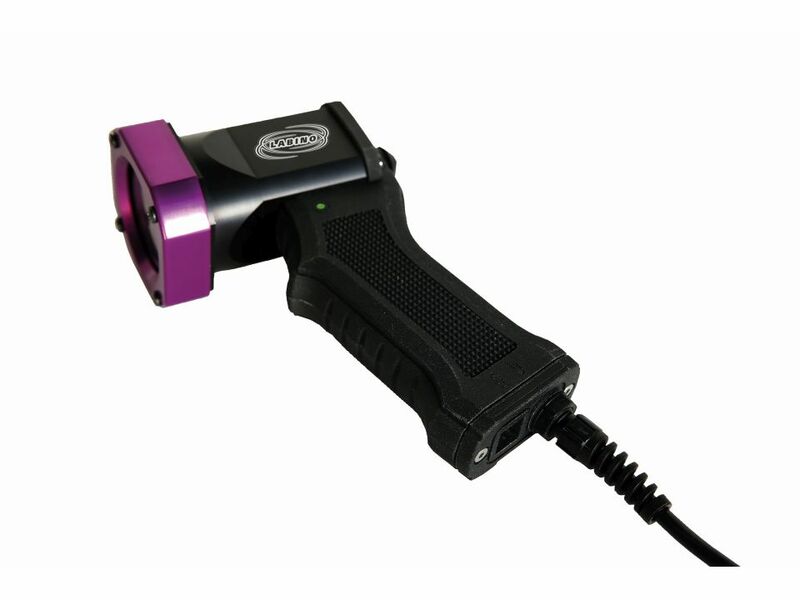 If a hands free inspection is required the lamp can easily be mounted on a friction arm or on a flexible arm. Installation: Handheld or fixed installation using a flexible arm or a friction arm.